September in the South brings us a delightful reprieve from summer’s sweltering temperatures before the chill of autumn sets in—creating the most blissful blending of the best of both seasons. 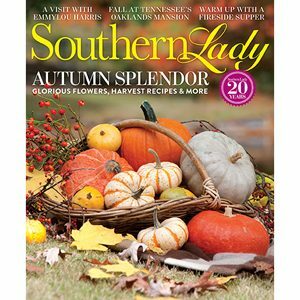 In this issue, we capture the last of summer’s vibrancy while welcoming the rich colors and abundant harvest that come with fall. 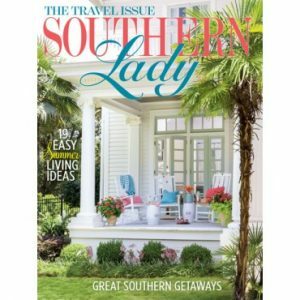 Take in the glorious landscape on a visit to an Arkansas garden, a weekend away in San Antonio, and touring a serene home in Virginia—or from the comfort of your own home. 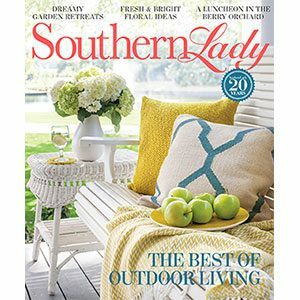 Find creative décor ideas that embrace the season’s natural beauty with displays mixing jewel-toned florals and other iconic outdoor accents. Autumn’s bounty graces our pages in both these decorative touches and recipes—you’re sure to find apples aplenty. 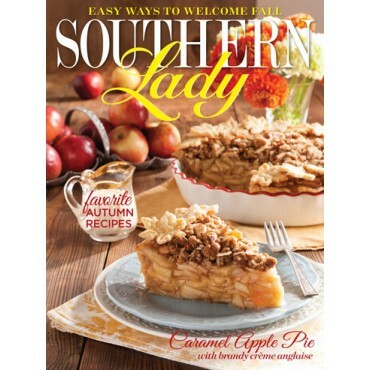 You won’t want to miss our fresh, fanciful take on apple pie, and you’ll enjoy other comforting fare like a seasonal spread for a family dinner at home and an easy-breezy casserole roundup.